What age are Babies and Toddlers? 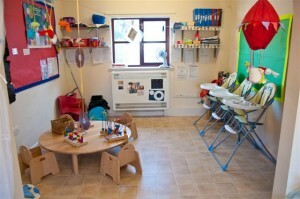 We can take children from 6 weeks in the Baby and Toddler Room. 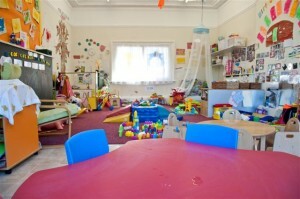 We have children up to the age of 21-24 months in the room.